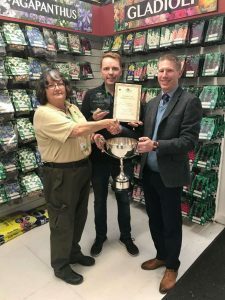 Our judges have been busy deliberating and the 2018 Autumn Bulbland Competition Results are in! 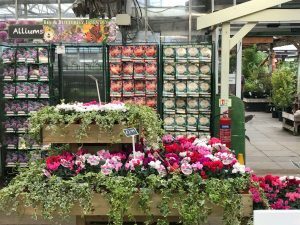 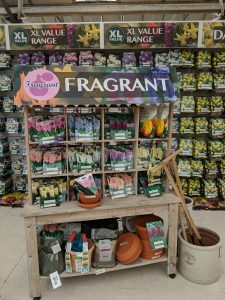 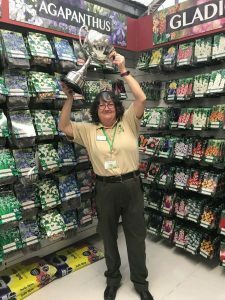 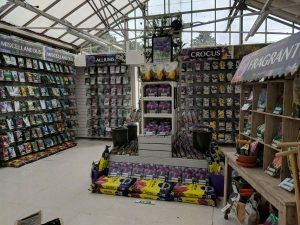 We received lots of entries from a wide range of garden retailers again showcasing the high-quality visual merchandising skills which are abundant within our customer base. 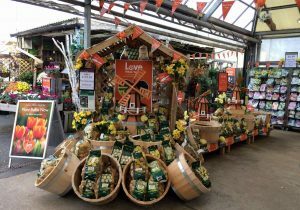 Thanks to all of our customers who entered, and we would like to commend all entrants on their efforts. 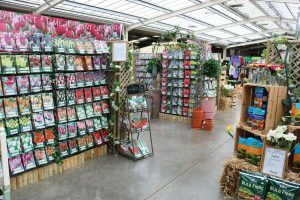 Their colour blocking of the pre-packs was very well merchandised with excellent category signage and superb display disciplines. 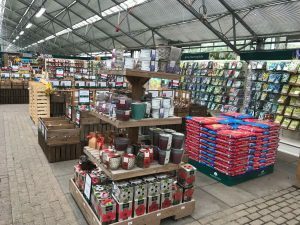 In addition, the bulb area was full of inspiring touches such as decorative floral lampshades and a very neat display of the added value products. 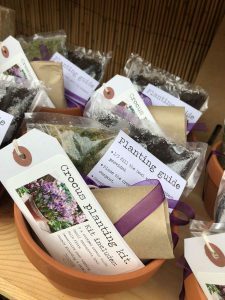 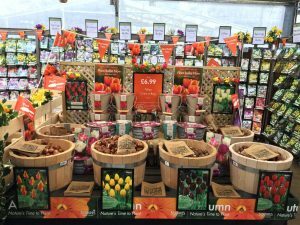 They had made use of quotes from Wordsworth and this topped off a bright, and inspiring bulb display that produced excellent sales this autumn. 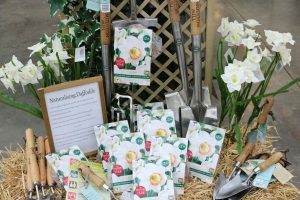 Their linked sales and their use of silks to illustrate block planting of daffodils was excellent. 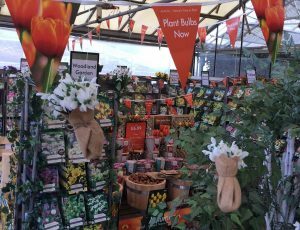 There was a good use of extra signage and there was an informative feature of bulbs in pots and planted examples. 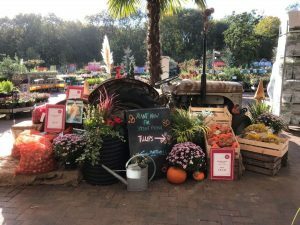 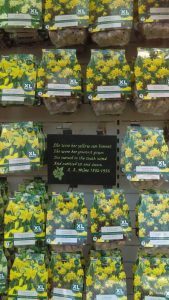 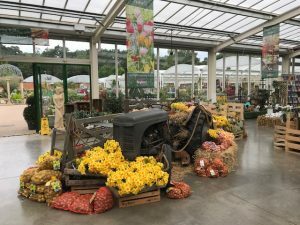 Belton had used a tractor to create an effective backdrop to the bulk daffodils and had also made use of excellent additional info boards and FAQ’s thus keeping their customers informed. 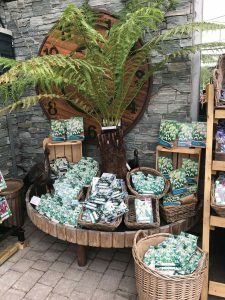 They had used very attractive and eye-catching POS with the “Autumn, Nature’s Time to Plant” message. 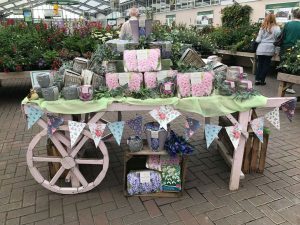 They had feature themed displays and had made excellent use of props and silk flowers.